This business concluded with Afghanistan customer in May. 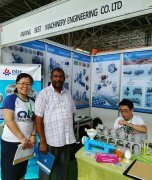 Our customer showed great trust in our company and ordered a complete semi-continuous oil refinery and fractionation plant for cotton seeds. 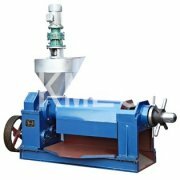 They also bought a oil filling line and lab equipments for the cotton seeds oil plant. 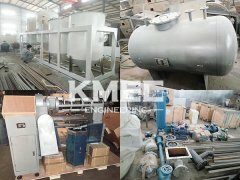 The following are some of the refinery equipments pictures we took at the factory before shipping to Afghanistan. 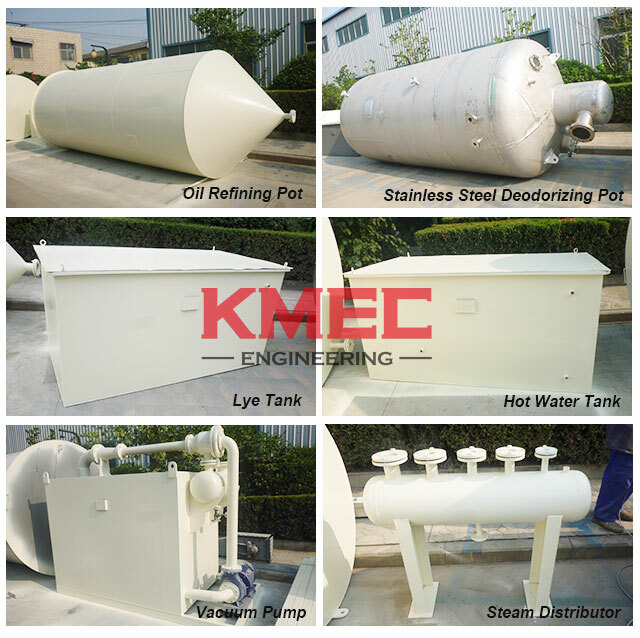 Anytime you feel interest in our refinery equipment, please feel free to get in touch with us!